Premier & Select divisions will be offered. HYSA reserves the right to combine divisions if there are not a minimum of 4 teams per division. Teams will be permitted to play up 1 age group, however they must adhere to the rostering rules of their registered age group. Players may only "play up" a maximum of two years. Teams must apply to the HYSA Memorial Day Cup by logging into their Affinity Account. 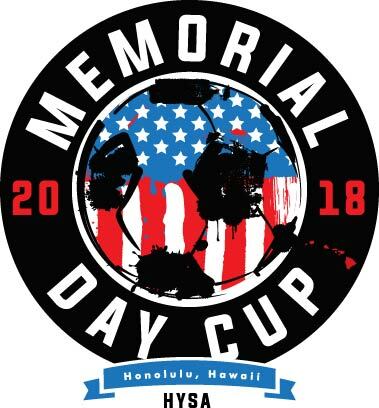 Only a rostered coach or team admin may apply a team to HYSA Memorial Day Cup. Traveling teams should NOT book travel arrangements prior to the release of the schedule. HYSA will not be responsible for costs associated with changing travel arrangements due to schedule modifications. Book at your own risk! Teams should refrain from booking travel arrangements until after the schedule has been released. HYSA is not responsible for travel costs. Due to scheduling limitations, we are not able to honor requests for late arrivals or early departures. Please plan accordingly. 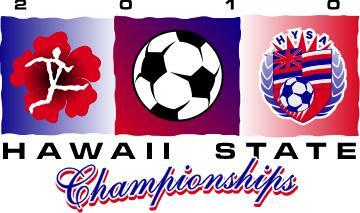 ©2019 Hawaii Youth Soccer. All Rights Reserved.